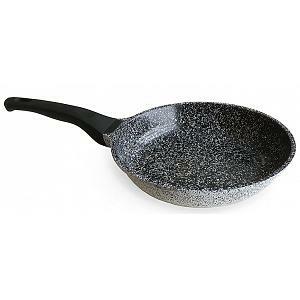 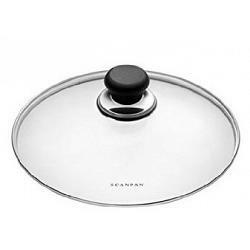 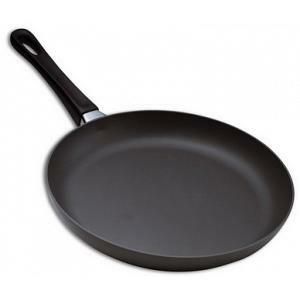 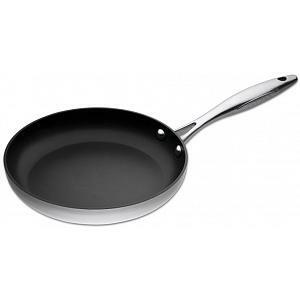 The Scanpan Classic Lid was designed for the Scanpan Classic cookware line but also fits the professional, IQ, and CTX pots as well as other cookware brands with the same dimensions. 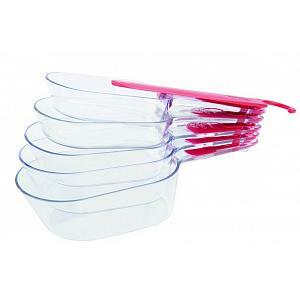 The lid has a diameter of 10.25 inches / 26cm and is made from tempered, break resistant, see-through glass. 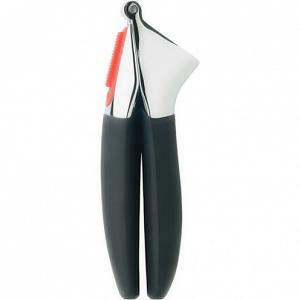 Its high-density phenolic knob is generously sized for easy grasping. 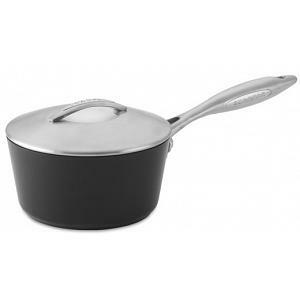 The lid is dishwasher safe and oven safe up to 500F.